Germany’s second biggest party campaigns with esports promotion. Ahead of the federal elections in Germany, the Social Democratic Party (SPD) has included esports in their main platform, the group announced today. The SPD’s manifesto only touches on the topic briefly, however. The Social Democrats held an event on esports’ potential and prospects in Germany on April 24. It’s the first time one of the major parties in Germany has touched the subject as part of a campaign. Smaller groups, like the Berlin Pirate Party, previously used esports as a political issue. 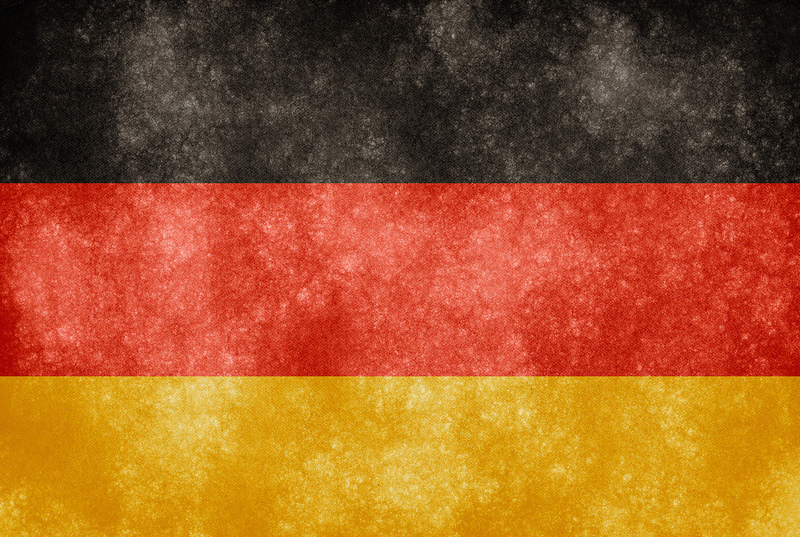 The party filed an ultimately unsuccessful motion to recognize esports in Germany. At the time, Berlin’s Senator of the Interior, Frank Henkel, dismissed esports as eligible for support, basing his opinion on an earlier German Olympic Sports Confederation (GOSC) rejection. “Legally, esports is not a sport and not recognizable as a form of sport,” Henkel a Christian Democrat, said. When it comes to deciding what’s considered a sport and what’s not, the GOSC has the last word. In light of the SPD’s new election manifesto, it’s surprising that the Pirate Party’s motion didn’t gain support by the Social Democrats. After all, the Berlin coalition was led by the Social Democrats with the Christian Democrats as junior partner. The same holds true for Hamburg’s liberals, who tried to get political support for esports too. Again, Hamburg’s Senate is governed by the Social Democrats. In other words, the SPD had opportunities to get behind esports before, but didn’t. To discover esports as a campaign topic now feels somewhat disingenuous in that regard. Be that as it may, it’s good to see one of the major parties acknowledging the importance of esports. After all, Germany is one of Europe’s hotspots for the industry. Turtle Entertainment, the company behind ESL, is located in Cologne, and Riot Games’ EU LCS is based in Berlin. Some major brands and franchises base their business in Germany as well—think of SK Gaming or mousesports. The SPD’s main motion to include esports is also an achievement of the esports lobby in Germany. In January, some of esports’ biggest players, including ESL and Activision Blizzard, gathered under the umbrella of Germany’s most influential lobbying group for digital entertainment, the BIU. It formed a dedicated esports section to further establish esports in Germany—and by the looks of it—they’ve been putting in the work. It’s still not likely that esports will play a significant role in the federal election. But it’s still good to see a party like the SPD jump on the train.